Virginia Crider Oliver Fuquea, 93, of Calhoun, died Tuesday, April 10, 2018 at Gordon Health Care. She was born in Ranger, GA on March 20, 1925, daughter of the late Delmar and Dovie Cragg Crider. In addition to her parents, she was preceded in death by her first husband, Sollie Oliver, in 1959; her second husband, Walt Fuquea, in 2000; and brothers, Ed Crider, Nesbitt Crider, and Marvin Crider. 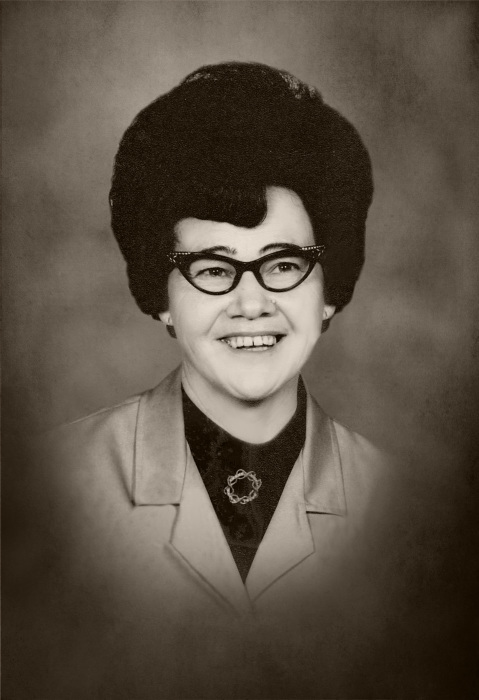 Virginia was retired from Georgia Textiles, and was a member of Plainview Baptist Church. Survivors include her son and daughter-in-law, Bailey and Gail Oliver of Calhoun; her sister and brother-in-law, Bernice and Jimmy Fields of Douglasville; her grandchildren, Max (Lorrie) Oliver, and Stacey Anderson and the late Larry Anderson; great-grandchildren, Brittney (Matt) Young, Katie Oliver, Josh (Shana) Oliver, David Anderson, and Drew and T.J. Oliver; and great-great grandchildren, Jaxson Oliver, Lincoln Young, Tristian Hunter, Amelia Oliver, and two on the way. A host of nieces, nephews, and other relatives also survive. Services to honor the life of Virginia Crider Oliver Fuquea will be held Friday, April 13th, at 3:00 PM, from the chapel of Max Brannon and Sons Funeral Home, with Rev. Ernest Channell, and Rev. Randy Jackson officiating. Interment will follow in Campbell Cemetery. Pallbearers serving will include Max Oliver, Drew Oliver, T.J. Oliver, Josh Oliver, David Anderson, and Matt Young. The family will receive friends at the funeral home on Thursday, April 12th from 4:00 PM until 8:00 PM. Condolences may be left at www.maxbrannonandsons.com. Funeral arrangements for Virginia Crider Oliver Fuquea are under the care and direction of Max Brannon and Sons Funeral Home of Calhoun.